Its main super-power is the shock-resistance to impact from any direction, but its looks are just as impressive. It’s one of the seven watches in The Seven Deities of Fortune series so you should get it. Gone are the days when you’d get a watch to know what time is it. The watch industries have been continually using newer and better technologies so that watches come with amazing functions that nobody dreamed about centuries ago. 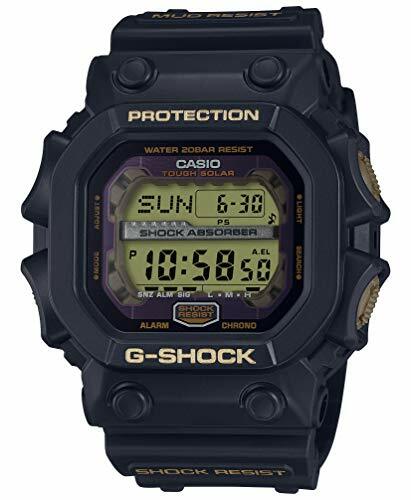 Is Casio G-Shock a name to remember? Even if watches are still an accessory that many cannot live without, they’ve also become amazing tools that helped one go through challenging conditions. 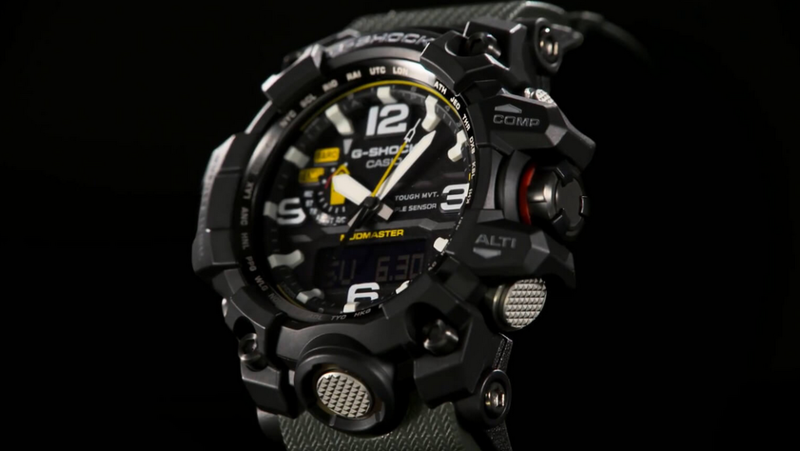 The G-Shock watches address to military professionals and outdoor enthusiasts. They share similar features that explain their rugged build and resistance to challenging environments. 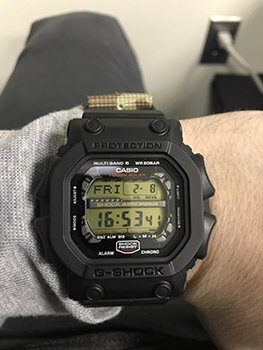 The G-Shock was born from the great dream of one Casio engineer (Mr. Ibe) who wanted to create a robust watch that could easily take a fall and excess use for a long time. 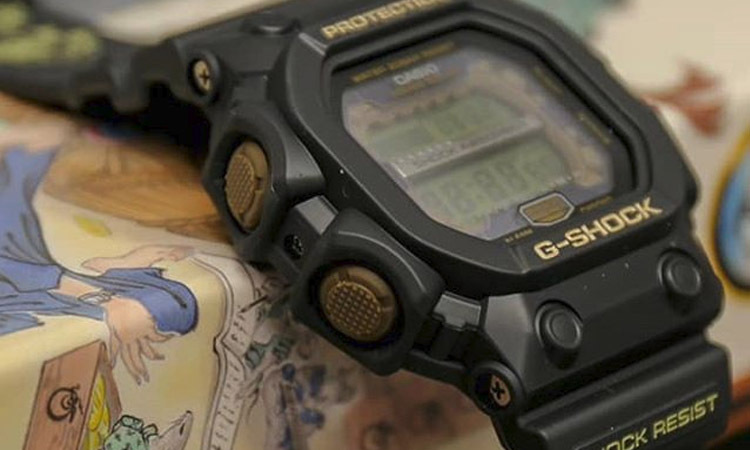 It took him 200 handmade samples to get there, but the first G-Shock model marked a turning point for the watches industries. Some impressive technologies made the abilities possible. 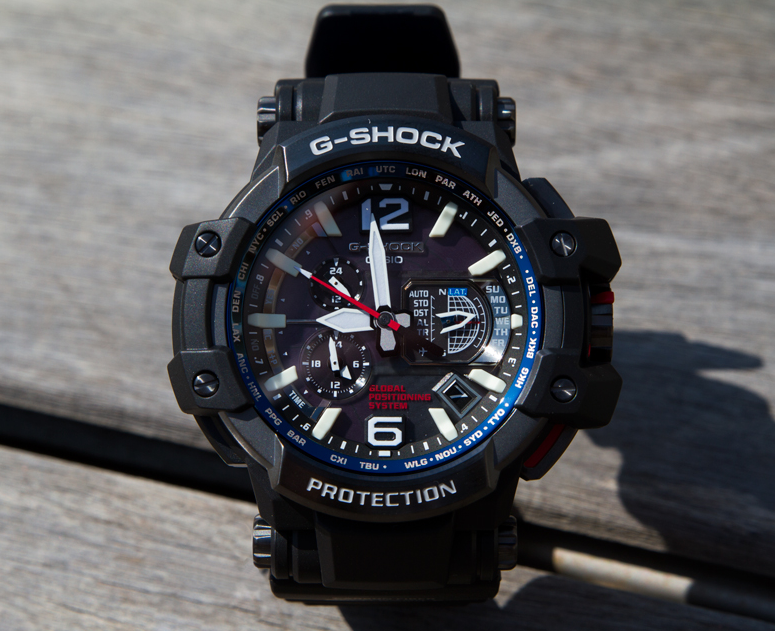 The urethane insulating the elements inside or the floating timekeeping modules inside the structure are only some of the techniques that make the G-Shock impress with their ruggedness and abilities. Why should you take a look at the G-Shock Seven Lucky Gods Series (Shichi-Fuku-Jin)? 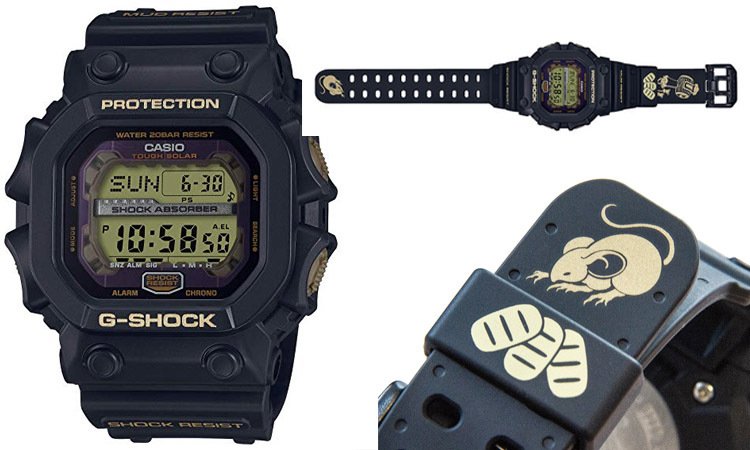 It was only a couple of months ago when Casio released a surprising limited edition series in Japan and Asia. 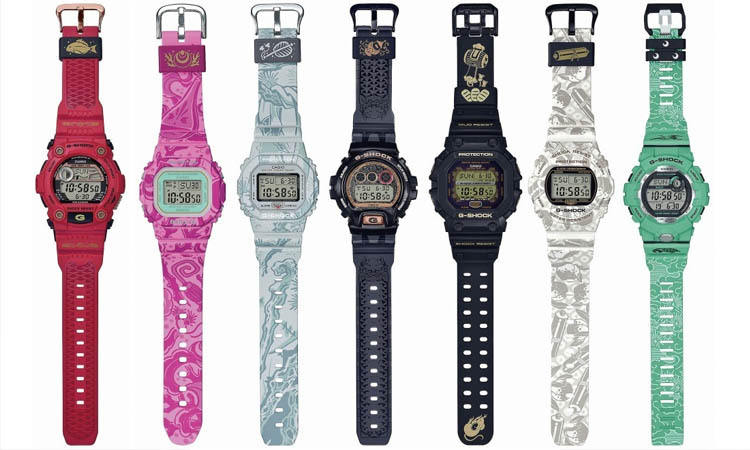 The G-Shock Seven Lucky Gods Series has its primary source of inspiration the Seven Gods of Fortune origination from Chinese, Japanese and Indian religion and mythology. 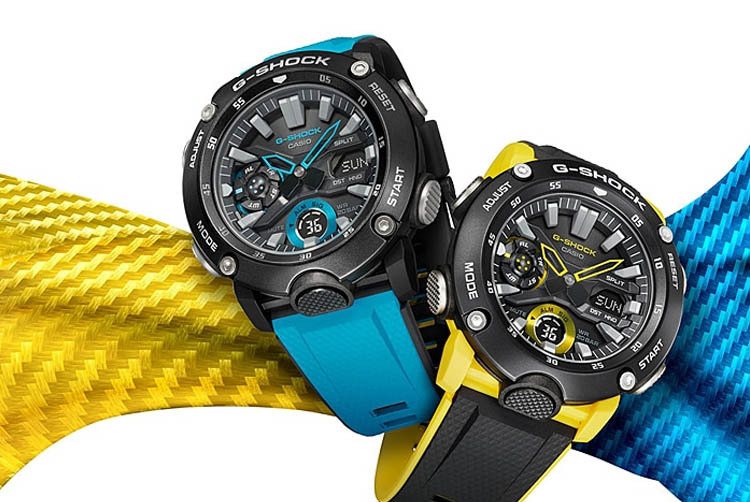 The series consists of seven watches (it also contains one Baby-G model) that hit the market from October 2018 to March 2019. Toshikazu Nozaka. Both the theme and the calendar release are similar to the Jahan Loh’s Celestial Guardian Series that was launched in Singapore, China, and Thailand in the first months of 2018. It’s not only the design reminding of the traditional Japanese art that impresses, but also the features. The one-of-a-kind bezels, the faces, the bands, and the customized strap keepers and El backlights make the watches stand out from the crowd. 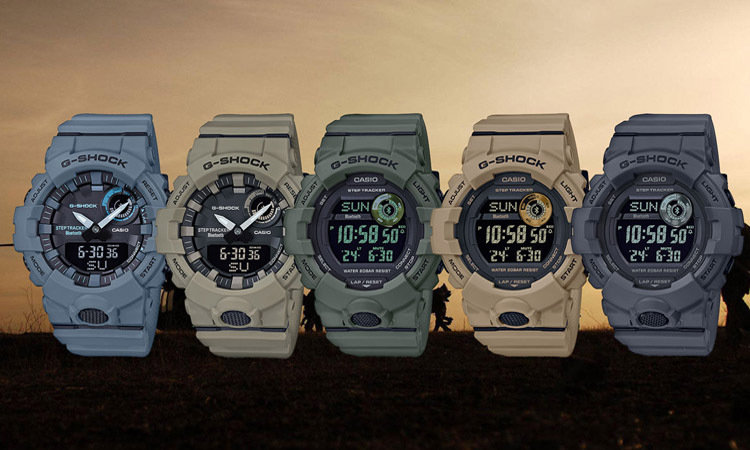 The EL backlight of every model illustrates a stylized letter or hyphen that spells out “G-Shock” when you complete the collection. Every watch comes in custom packaging that complements the overall design. The packaging has a motif based on the corresponding god. The Seven Lucky Gods are originating in the Japanese religion and Buddhism. The Jovian group includes seven gods: Hotei, Ebisu, Bishamonten, Benzaiten, Jurojin, Fukurokuju and Daikokuten. The deities originate in ancient gods of fortune in Daoism, Buddhism, Hinduism, Shinto and many more. The Humane King Sutra highlights that paying homage to the deities is going to help one stay away from misfortune, but become bless with other seven fortunes. This belief became popular during the Edo Period and traveled way in modern times. Here are the seven misfortunes: planetary abnormalities, solar and lunar abnormalities, wind damage, fire, water damage, theft, and drought. Prosperity, popularity, long life, integrity, love and respect, influence, and abundance are the seven fortunes. Why get the Daikokuten model? Diakokiten has a big bag on his back, a mallet of fortune in hand and a hood on. He’s known as the God of fertility, holding the earth and foods. 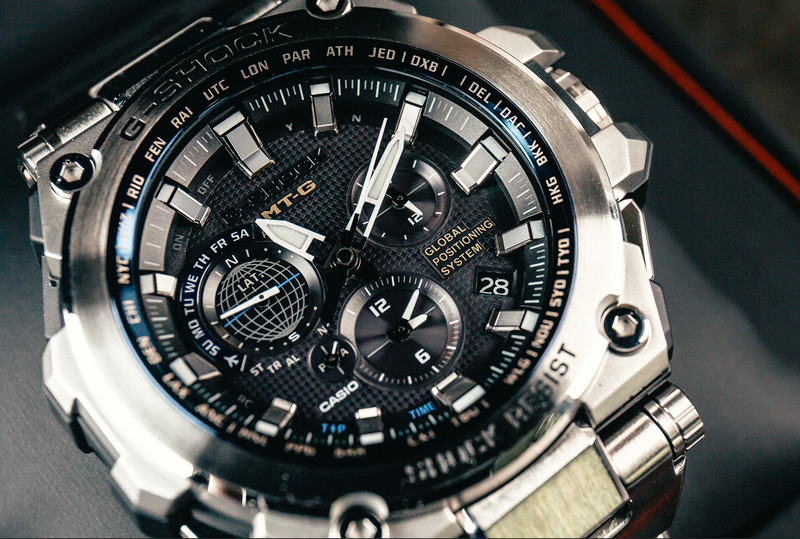 The Daikokuten watch resembles the GX-56, which was famous for its resiliency against shocks from any direction. 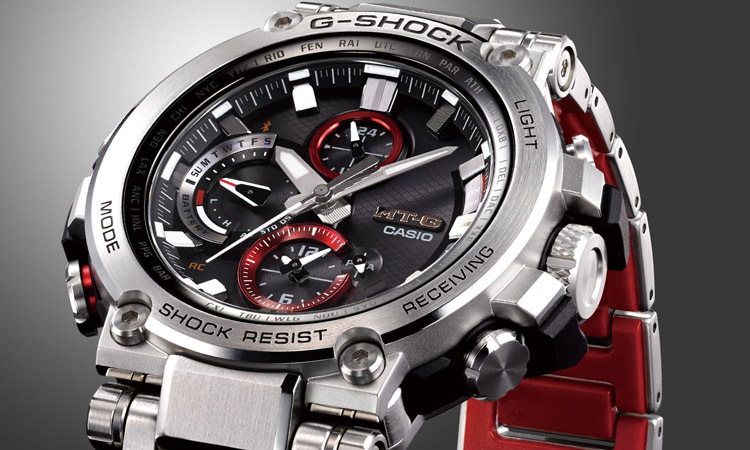 The watch presents a shock-resistant build that includes a two-layer bezel and inner protection. The inner protector also comes aGel at 3, 6, 9 and 12 o’clock, for exceptional shock resistance. Thanks to the multiple layers, the impact is blocked, and even if it gets into the case, it’s not going to reach the module per se. The design of the watch is fierce and fearless, resulting in an actively looking profile. 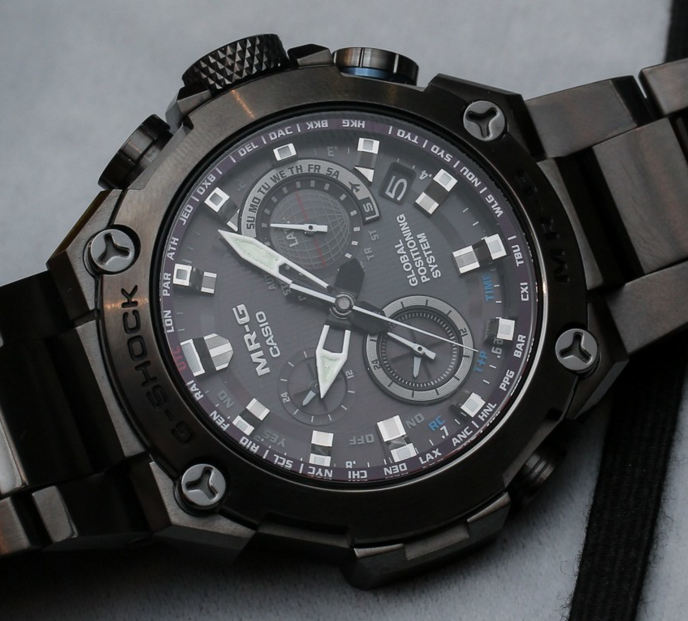 The colors of the watch symbolize the power of Daikokuten, with black as the primary option and khaki accents. On the band, you’re going to notice the images of a whimsical hammer and a mouse, whereas three small oval-shaped Japanese coins are right on the watch strap keeper. The details represent the god of treasure and fortune which Daikokuten is. 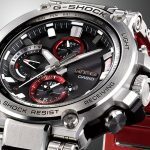 When it comes to functions, the watch comes with Tough Solar power system and several features that explain its overall performance. 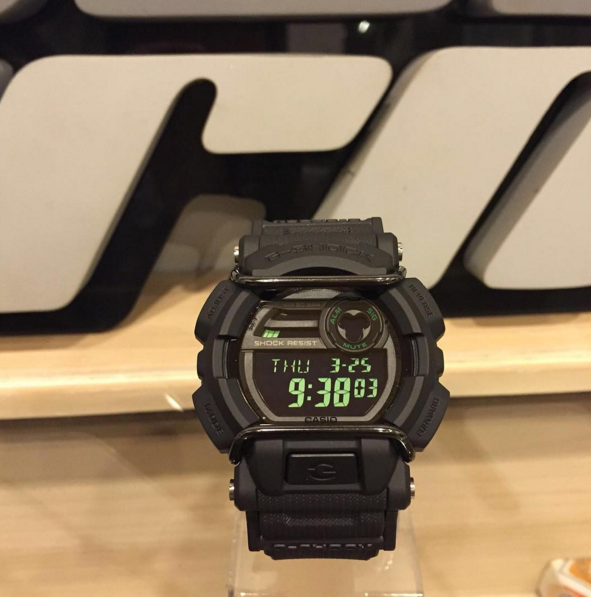 When you illuminate the display, the letter O of the G-Shock name is going to float in the EL backlight glow. What’s the complete list of features? 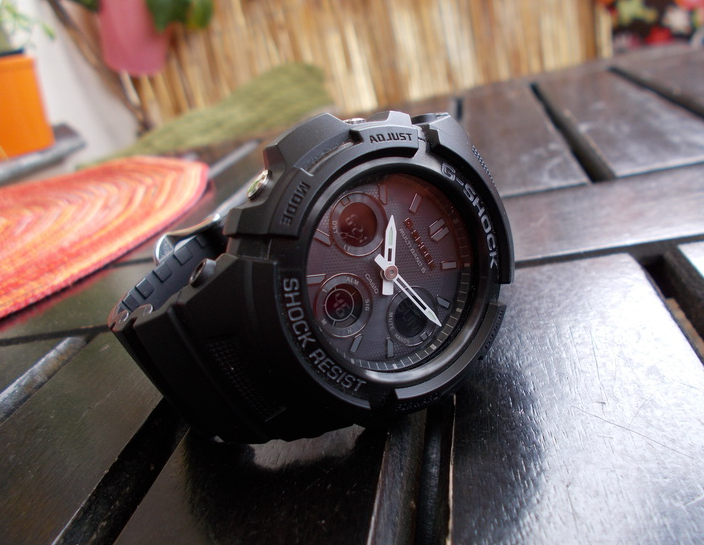 The watch presents 200-meter water resistance, and it’s shock-resistant as well. Due to its build, it even presents mud resistance. It comes with mineral glass which handles the scratches and the excessive wear. The case/bezel material is resin, and the band is made of resin as well. The band has a soft touch feel onto the skin and several holes for finding the best and comfortable fit. 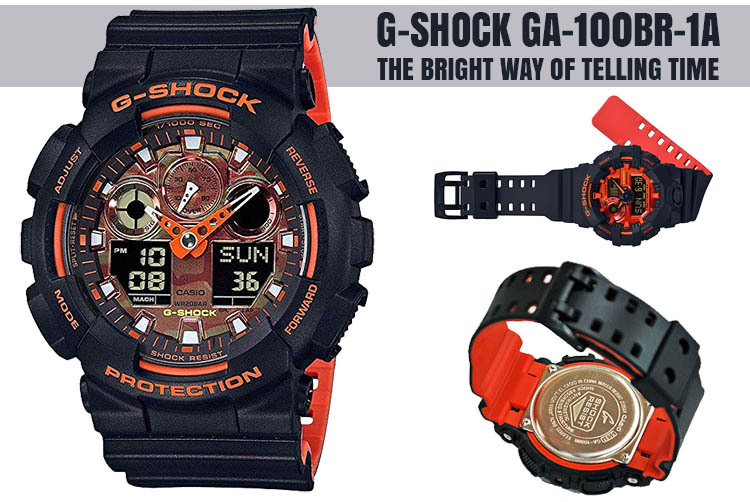 The watch comes with Electro-luminescent backlight for more comfortable reading in dim light conditions. It also includes afterglow, full Auto EL light and you may set the illumination duration (1.5 seconds or 3 seconds). Even if the EL is blue-green, you’re going to read the watch just fine. It’s a solar powered watch that includes the Power saving function. Therefore, the display is going to become blank when you leave the watch in the dark (it saves power that way). The battery level indicator is useful, so you always have an input on the battery level. Anyway, the battery is going to run for 11 months with regular use and no exposure to light after charging. When you store it in complete darkness and the power save function is on after the total charge, the battery should run for 27 months. The World Time function helps you know what time it is all over the world. The watch includes 31-time zone, but also daylight saving on/off. The watch also includes the 1/100-second stopwatch and countdown timer. The countdown starts time setting ranges from 1 minute to 24 hours. The watch features both 1-minute and 1-hour increments. The full auto-calendar (to the year 2099) and the 12/24-hour format are also on the list of functions. You may set up to 5 daily alarms (with one snooze alarm). 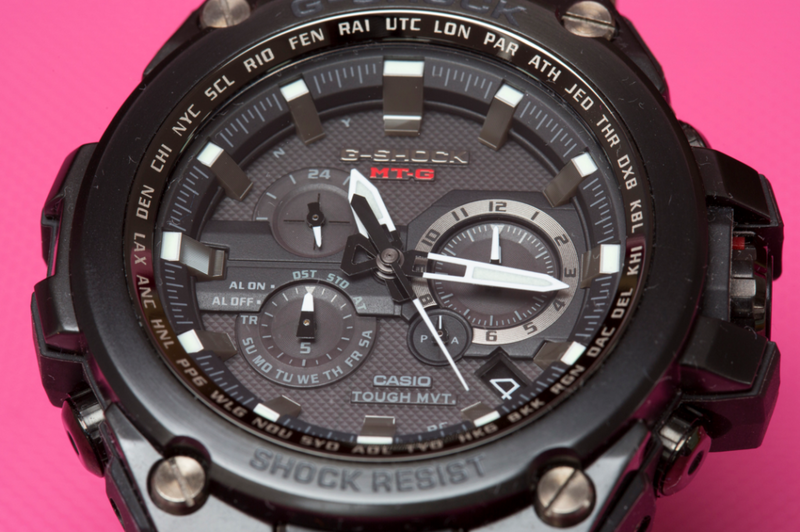 The watch comes with an hourly time signal and button operation tone on/off. The watch ensures regular timekeeping: hour, minute, second, pm, month, date, and day. If your wallet is generous enough, you shouldn’t hesitate and get yourself the whole collection as it’s indeed a remarkable one to have. 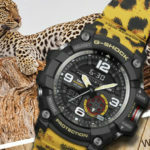 Should you not have the bucks for all the seven watches, you should buy this one as it looks nice and doesn’t disappoint in any way, just like all G-Shock watches.